Young Adult Fiction: All Grown Up? Saturday, March 21, 10:30 a.m. – 12:00 p.m.
Is the genre moving too far from its roots as more and more adults (and Hollywood) embrace books written and marketed for teens? Are publishers looking for subject over substance? Can good writing about real issues still engage teen readers when the bestseller popularity contest seems to rule the day? Christine Walde is a poet and librarian. She has been published in a variety of print and online journals in both Canada and the U.S., including Branch, Carousel, The Fiddlehead, Lemonhound, The Malahat Review, The Rusty Toque, Plath Profiles and Vallum. 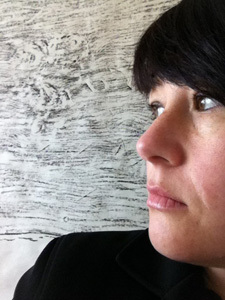 In 2011, Baseline Press published The Black Car, a chapbook based on her research with Sylvia Plath’s archives at Smith College and Indiana University, which also resulted in the recent completion of a full-length poetry manuscript, Cloud Country, exploring Sylvia Plath and Ted Hughes’ camping trip to Canada in 1959. She is also the author of two books for teens: The Candy Darlings (2008) and Burning from the Inside (2013). 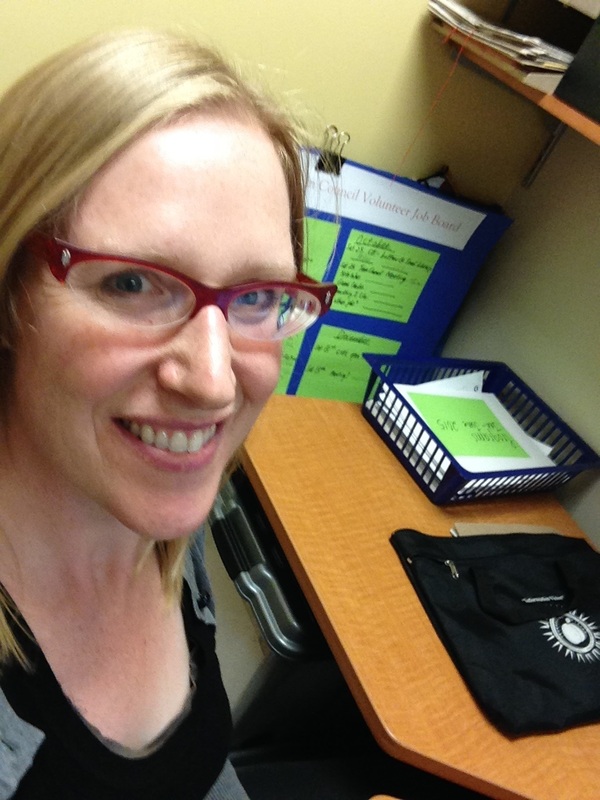 She moved permanently to Victoria in 2012 and works at the University of Victoria Libraries. Read an interview with Christine about her role as the YA Fiction panel moderator. Kirsten Andersen is the Teen Services Librarian at the Greater Victoria Public Library, where she coordinates services and programs for teenagers, and is the lucky one who gets to select library materials for teens. She coordinates the Victoria Children’s Literature Roundtable, which you are all invited to join. She holds an MLIS degree from McGill and an MA in Children’s Literature from UBC. 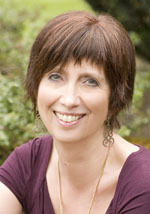 Sarah Harvey is the author of ten books for children and young adults. She is the editorial director at Orca Book Publishers, where she has worked for almost ten years. In her spare time, she likes to do things that do not involve WORDS, although she still reads a lot and is working on her next YA novel, due to be published in Spring 2016. Robin Stevenson is the author of sixteen novels for teens and children, including the 2014 Silver Birch Award winner Record Breaker, the Governor General’s Award finalist A Thousand Shades of Blue, and the ALA Rainbow List selection, Inferno. Three of her novels have been finalists for the B.C. Book Prizes. Robin has two new novels coming out in 2015—a YA novel called The World Without Us and a middle-grade novel called The Summer We Saved the Bees. Robin worked as a social worker for ten years, before beginning writing while on maternity leave in 2005. 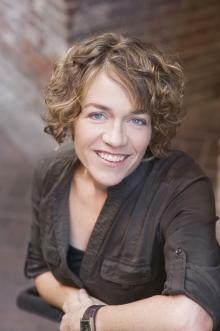 She now spends her time writing, editing, teaching creative writing classes, and being a mom to her ten year old son. For more information about Robin’s books, visit her website at www.robinstevenson.com.